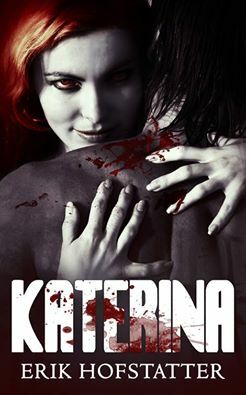 Horror Books Archives - Page 14 of 16 - Horror News Network - The Horror News You Need! Welcome, and thank you for reading this! 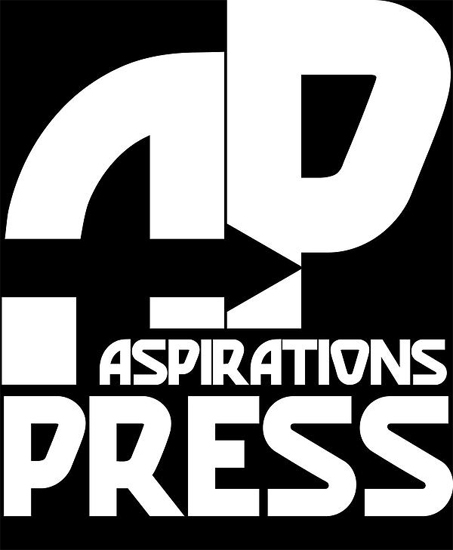 I’m Kya Aliana and I’m here to talk about the importance of the Dreams Come True Anthology and Aspirations Press. 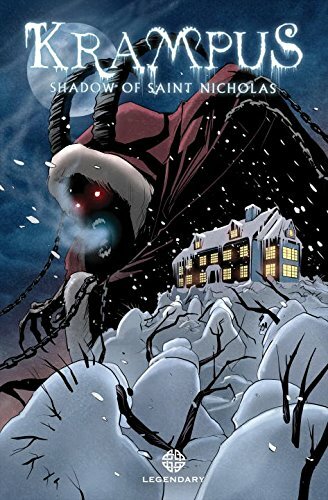 Michael Dougherty’s Krampus: Shadow of Saint Nicholas tells a new story based on the upcoming horror comedy film Krampus from Legendary Pictures and Universal Pictures. Unleashing this ancient Christmas demon and his maniacal holiday-themed henchmen for an adventure that will change the way you see the holidays forever! 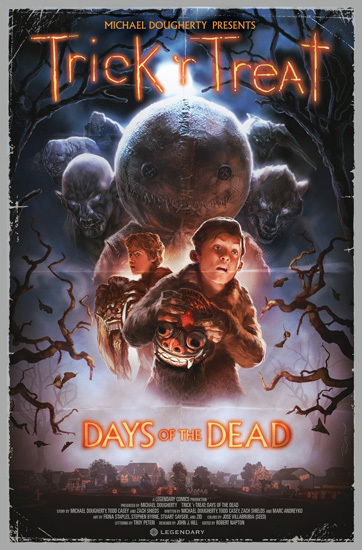 From the twisted imagination of creator Michael Dougherty (director of the upcoming Krampus and Trick ‘r Treat, screenwriter of X-Men 2 and Superman Returns) and a top-notch team of artists including Fiona Staples (Saga), Stephen Byrne (Buffy/Angel), Stuart Sayger (Bram Stoker’s Death Ship) and Zid (Son of Merlin) comes this 4-part collection that paves the way for the Trick ‘r Treat film sequel. 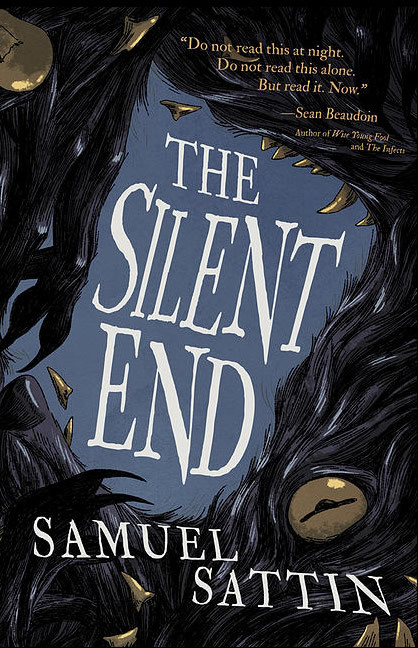 Ragnarok Publications recently released a new novel, The Silent End, which is described as a mix of Stand by Me, The Goonies, and Buffy the Vampire Slayer. 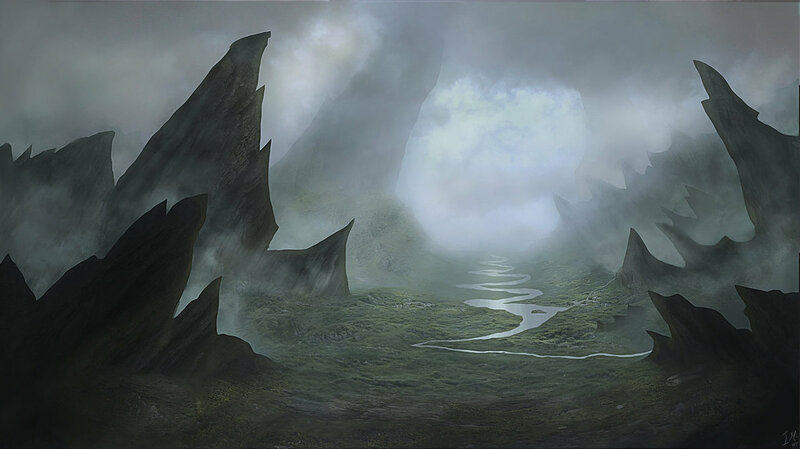 A young man is kidnapped into a world where supernatural beings have enslaved humans. 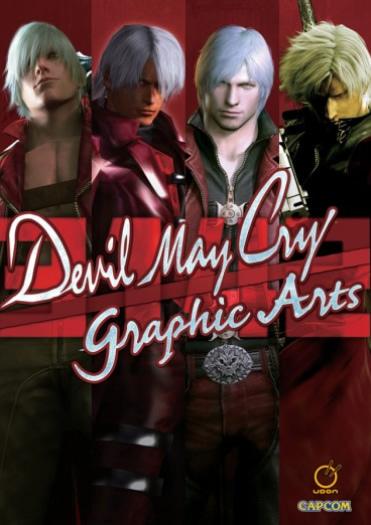 This is the origin story of a hero born out of the darkest struggle of the human soul. 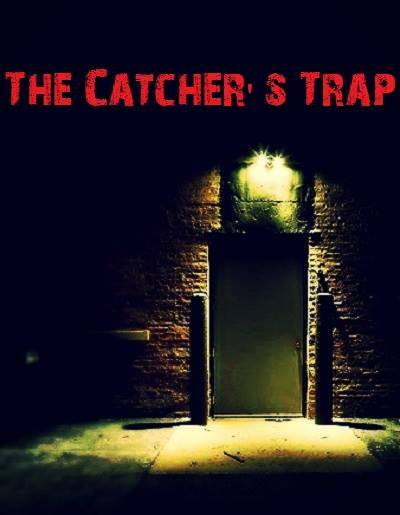 The Catcher’s Trap by Ricardo Henriquez is a dark fantasy novel concerning a young man who is kidnapped and brought to a world where supernatural beings have enslaved humans. 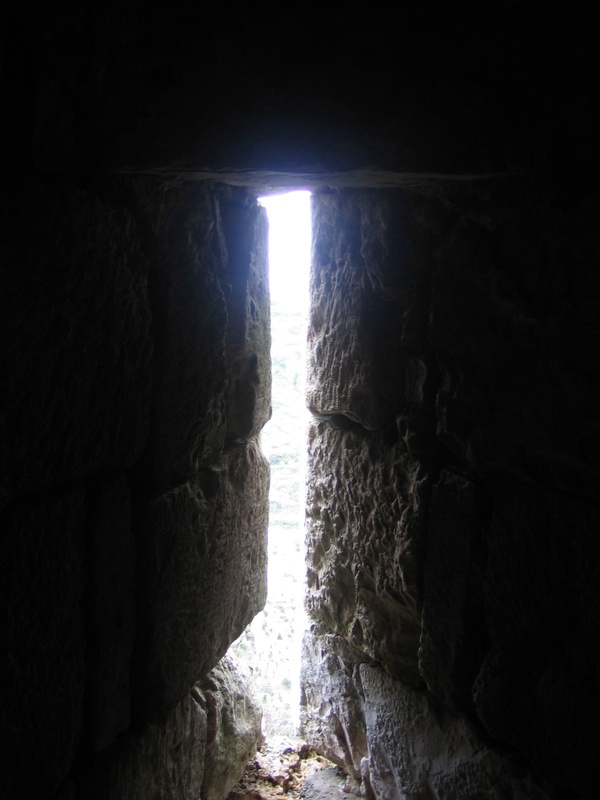 Henriquez’s prose combines the terror of existence with the hope for freedom and awareness. The Catcher’s Trap transforms the tropes of fantasy and horror into an experience that transcends those genres, creating that rare original achievement that lingers in the mind, heart, and soul. 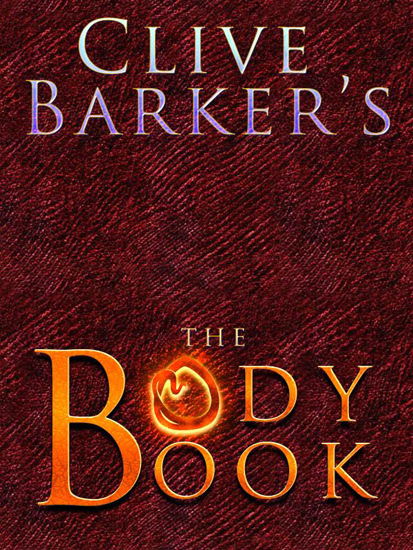 Dark Regions Press announces Clive Barker’s The Body Book meshing film and literature in one of their biggest releases of the year. Read the full details at here.